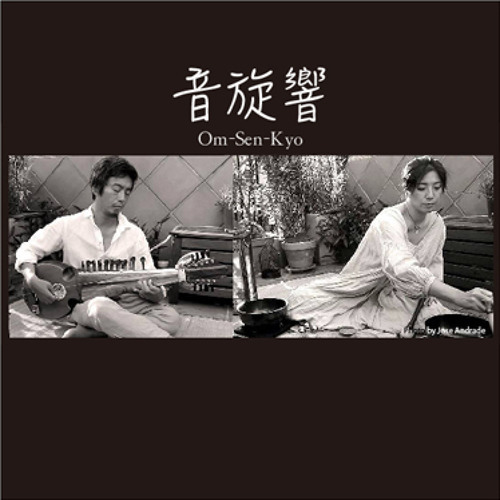 Om-Sen-Kyo are Satomi Kano (Quantum field therapist. Deeksha giver. singing rin player) and Wataru Kousaka (musician). Satomi gives peaceful vibration to the space and people. The singing rin produces incredibly rich overtone, and it makes your brain wave theta, which is the state of deep meditation. Performed at Ananda Giri conference in Japan 2005 and 2006. Wataru puts melodies that represents variety of emotions and diversity of culture. You will be guided by the melodies to be meditated in the sound of OM, the sound of the universe.